Santorini is said to have one of the best sunsets in the world, and nobody here is going to argue with that! 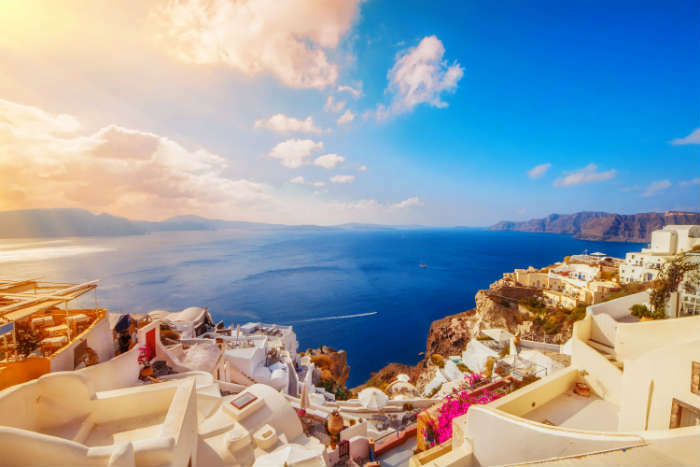 The town of Oia on the northern tip of the island is the most popular viewing spot - on an evening the streets fill with tourists gazing out over the caldera to see the sky flooded with dreamy pinks, yellows and oranges. 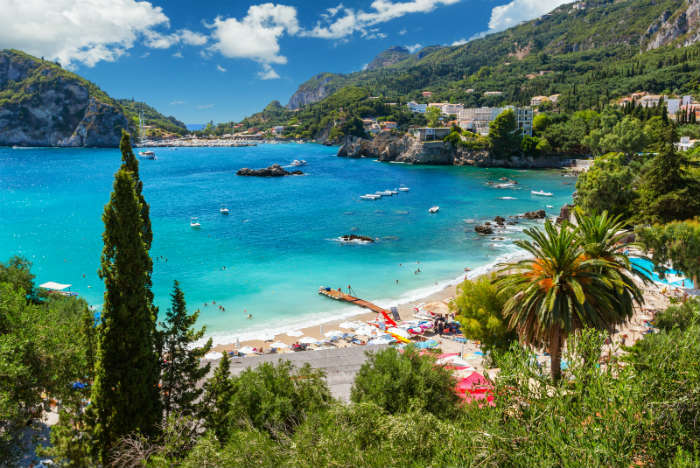 Corfu is known for its varied landscapes and rolling hills, and the gorgeous greenery of Greece’s largest island is obvious in this photo of Paleokastritsa beach. 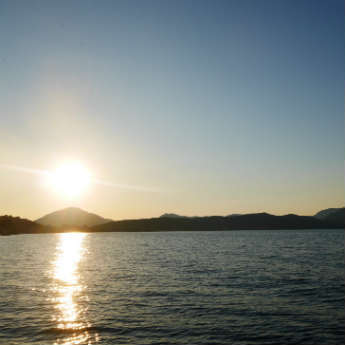 The enclosed beach is sheltered from winds, making it calm and perfect for swimming, and the scenery is second to none. Doesn’t this look like the perfect place to wind down at the end of the day, sipping cocktails and enjoying the evening warmth? 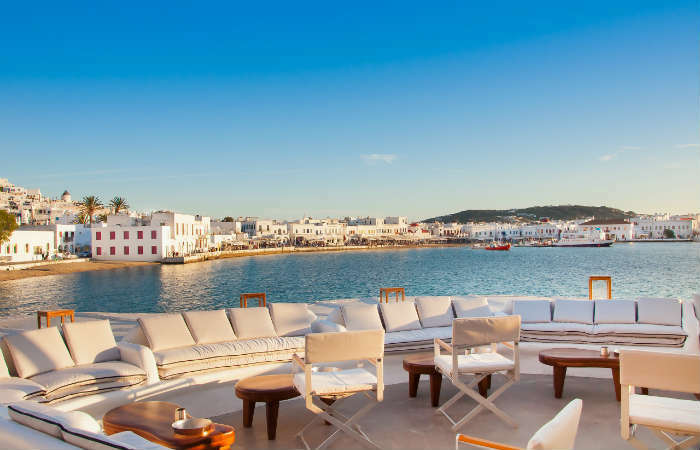 In Mykonos you can spend every night like this, at one of the glamorous waterside bars frequented by millionaires and celebrities. Agios Nikolaos in Crete is a popular resort for couples and families alike, retaining its laid-back, traditional feel without being dull. The town offers a wide range of accommodation and restaurants as well as a beautiful harbour and day trips to nearby Spinalonga island. 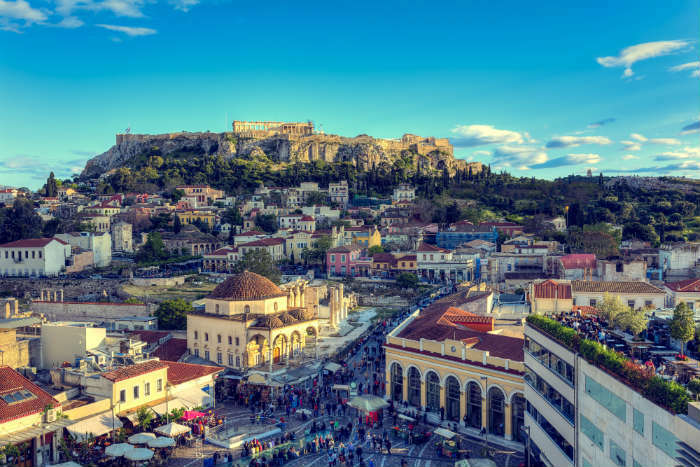 The capital city of Athens is not the first Greek holiday destination that springs to mind, but if you can pair your beach break with a few days exploring the city you will not be disappointed. History hides around every corner, and the Acropolis is the crowning glory of the city. 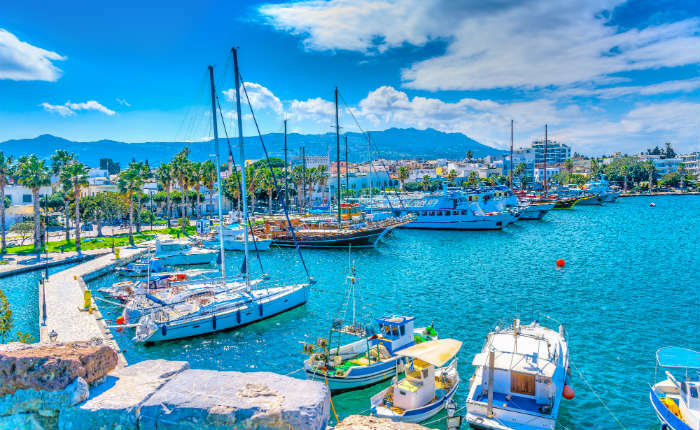 The main harbour of Kos island is a real beauty spot, the space shared by local fishing boats unloading their daily catch and luxurious yachts touring the Greek islands. 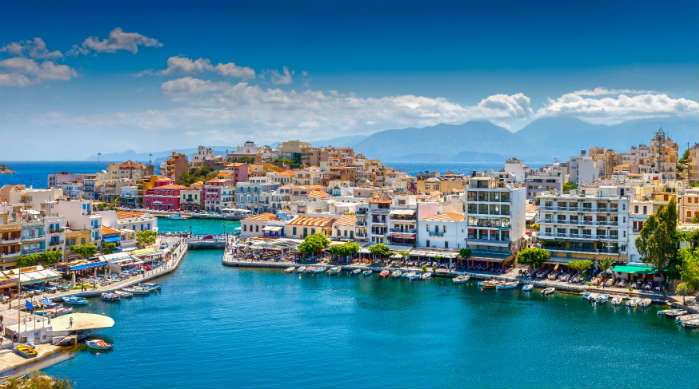 The harbour is surrounded by cafes and traditional tavernas, and the water is so clear you can see shoals of small fish swimming at the end of the dock. 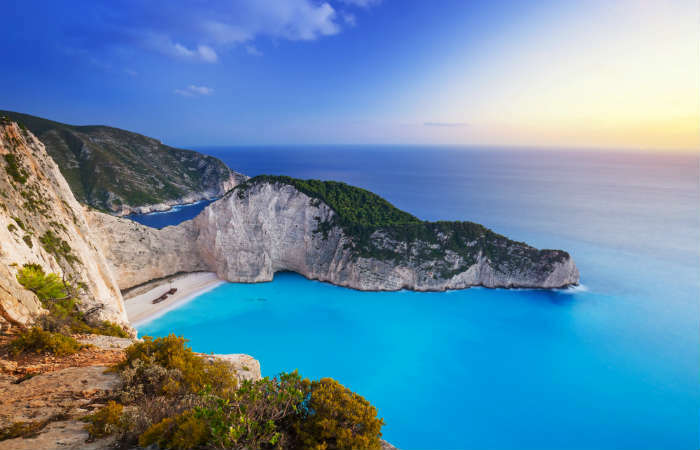 We couldn’t possibly forget Zante’s Shipwreck Cove could we! Officially named Navagio Beach, the beach was nicknamed due to the ruin of an old ship abandoned on the sand. The cove is surrounded by sheer cliffs and only accessible by boat, attracting thousands of tourists every year. 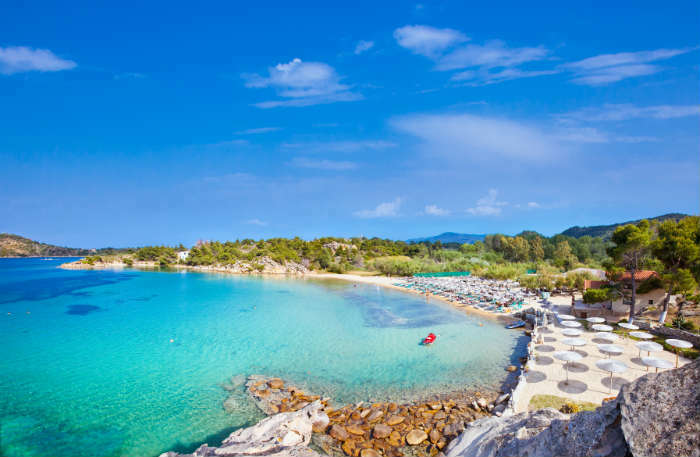 The mainland region of Halkidiki is one of Greece’s most underrated beach destinations! 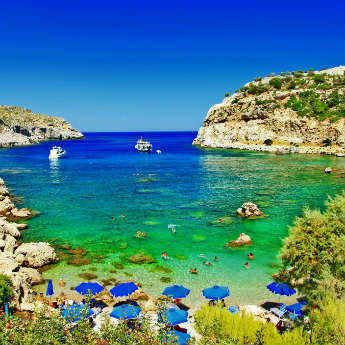 Talgo Beach in Sithonia has water so clean and clear it practically looks drinkable, and the beach also boasts soft white sand, sunbeds with parasols, a beach bar and breathtaking sea views. 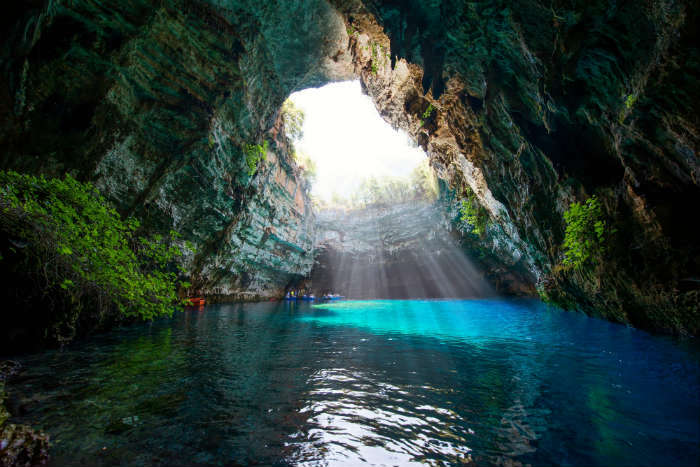 This eerie cave can be found in Kefalonia – Melissani Cave is a popular tourist spot where you can book a boat tour through an underground lake to the gap in the roof where the sun shines through and creates a dazzling shine on the surface of the water. The hilltop village of Lindos is one of Rhodes' most popular locations - the town is closed to cars which makes it particularly quiet and peaceful. 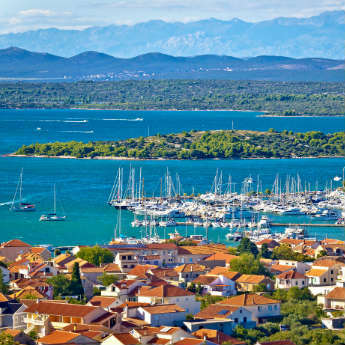 The slow-paced atmosphere of a traffic-free town is the ideal vibe for holidaymakers trying to escape the busy rush of everyday life, and the beach at the bottom of the hill only adds to this!